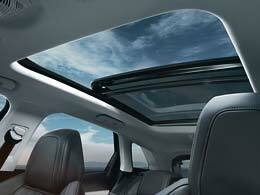 01 Peugeot 3008 The all-new, second-generation Peugeot 3008 is a crossover to be reckoned with. In fact, it has already been awarded the prestigious Car of the Year for 2017 at the recent Geneva Motor Show by a panel of 58 European automotive journalists. This elegant, practical and compact SUV benefits from an updated look, improved interior space and a raft of new technological features, and comes in Allure, GT Line and GT trim levels. 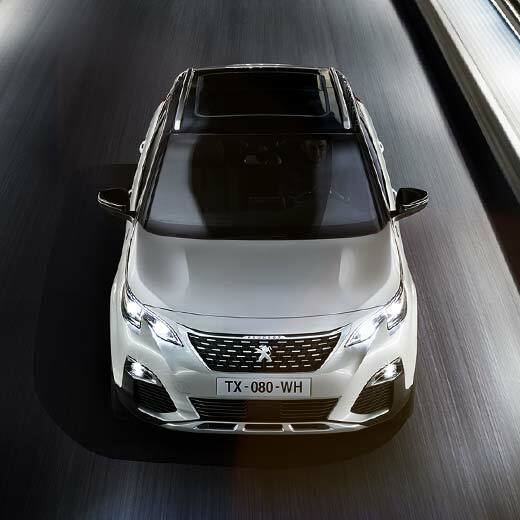 02 Exterior The five-door 3008 sports an appealingly chunky design, a high ride-height and wraparound ‘floating’ windows (thanks to a discreet C-pillar), each providing it with a distinctively sporty appearance. The vehicle’s front fascia features a smart trapezoidal grille, and streamlined headlights that run beneath the course of the bonnet lid. 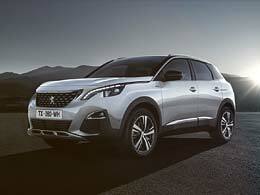 The 3008 rides on 18-inch alloy wheels as standard too, each fitted with all-season tyres. The vehicle also features an expansive tailgate aperture, complete with a low load lip, making it ideal for easy stowage of heavy and/or large items. 03 Interior An upmarket five-person cabin provides more passenger space than ever, most noticeably in the rear compartment, allowing three adults to travel in comfort. A range of materials have been used to provide the interior with a genuine touch of class, such as a number of metal finishes. The driver is able to get to grips with a sportily compact steering wheel, while benefitting from an elevated position that helps provide good forward and peripheral visibility. 05 Safety & technology The first-generation 3008 was awarded a full five-star crash-test rating by Euro NCAP so there’s no reason to suspect that the latest model will fare any differently. If anything, safety has been improved with the introduction of, for example, Blind-spot Detection and Lane-keeping Assist. 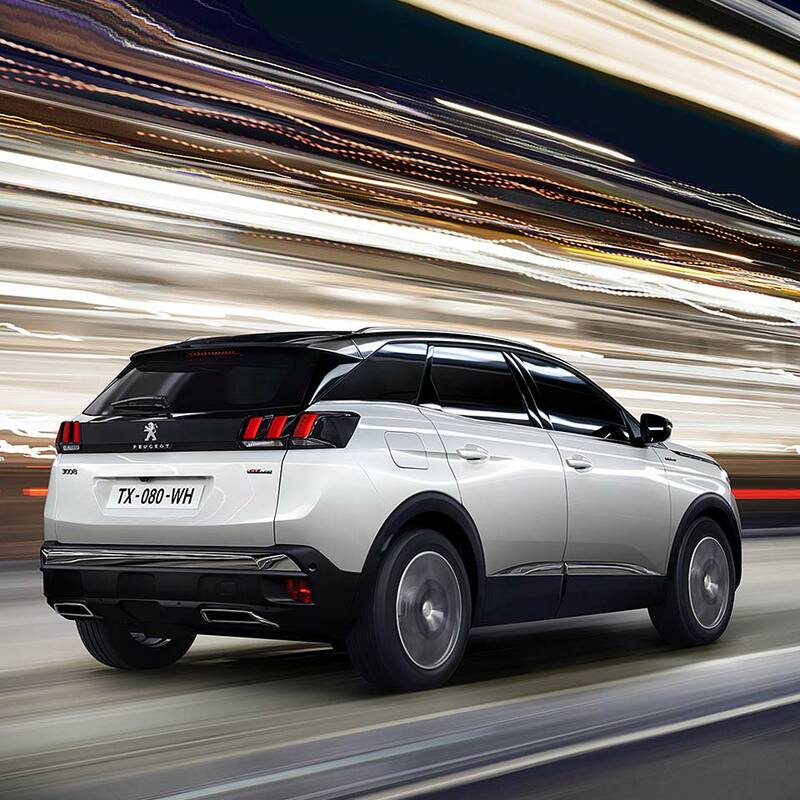 The former monitors the activity of vehicles at the 3008’s rear and sides, which would otherwise go unnoticed, while the latter helps keeps the vehicle on its intended course. The vehicle is fitted with a 12.3-inch screen, which is positioned behind the steering wheel and displays configurable digital instrumentation readings. 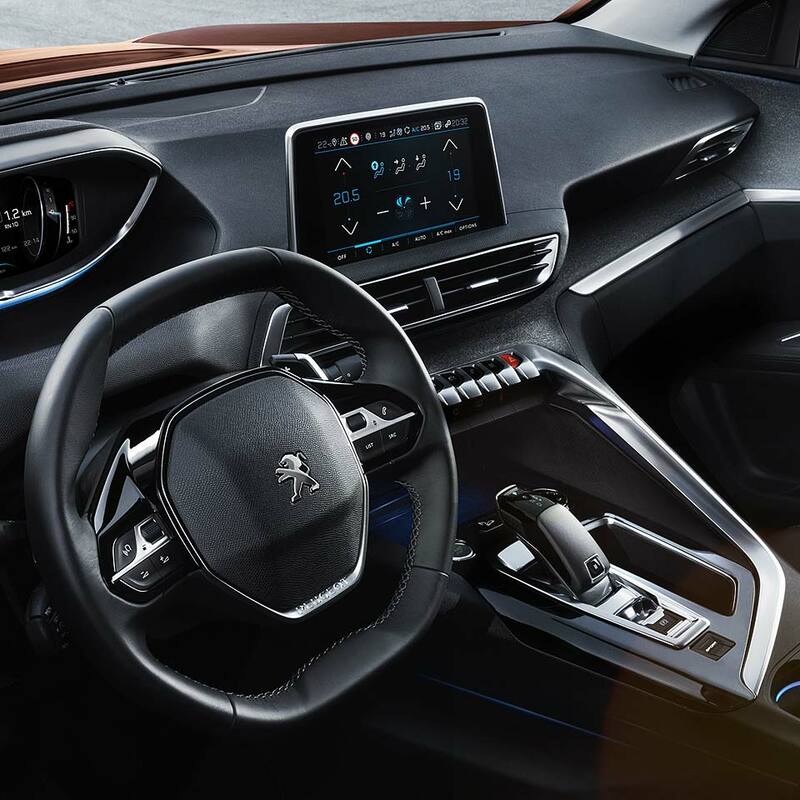 A separate eight-inch touchscreen controls a range of infotainment features, including the 3008’s sound system, satellite navigation, phone connectivity and climate control. Peugeot’s Mirror Screen technology is featured too, enabling a compatible smartphone to be paired with the vehicle via Android Auto or Apple CarPlay.